Nurturing our children and supporting families. 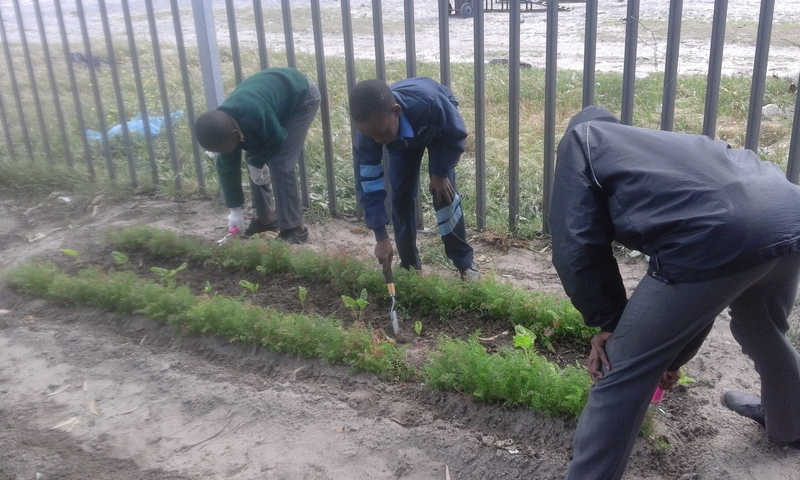 On any week day in Philippi, during school term and during the holidays, there are three spaces in the Philippi area where small groups of children are engaged in school work, learning social skills and receiving support together with their families to maintain themselves and face challenges constructively. 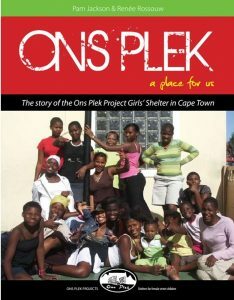 Ukondla is a community based program in Philippi, established in 2006. 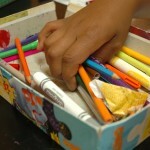 The central activity is a homework and aftercare school project, which supports children at risk of dropping out of school and home with realistic and reachable alternatives, and away from the possibilities of becoming street children, seeking identity in gangs or escaping into the world of drugs. 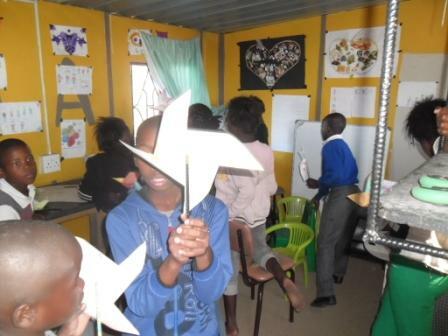 Activities include regular home visits of the Ukondla childrens’ families. 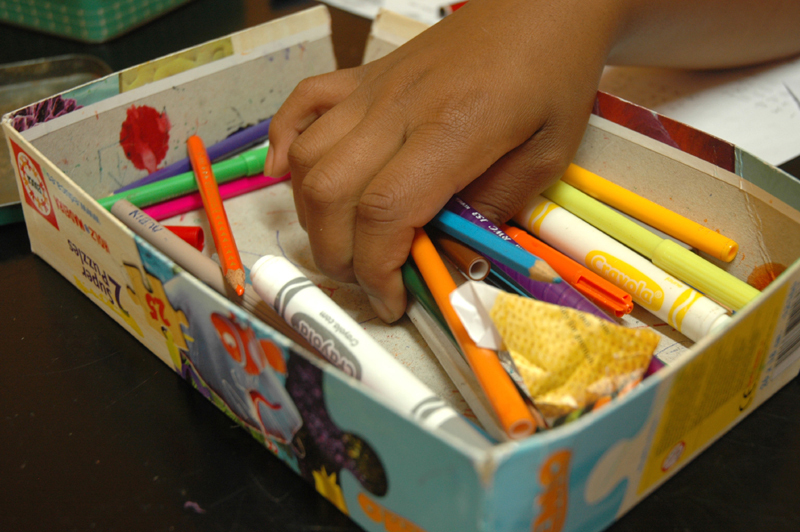 Families of children currently in our care at Ons Plek and Siviwe or those children who have recently been re-unified with their families are also visited. The project has been approved by the local community members. 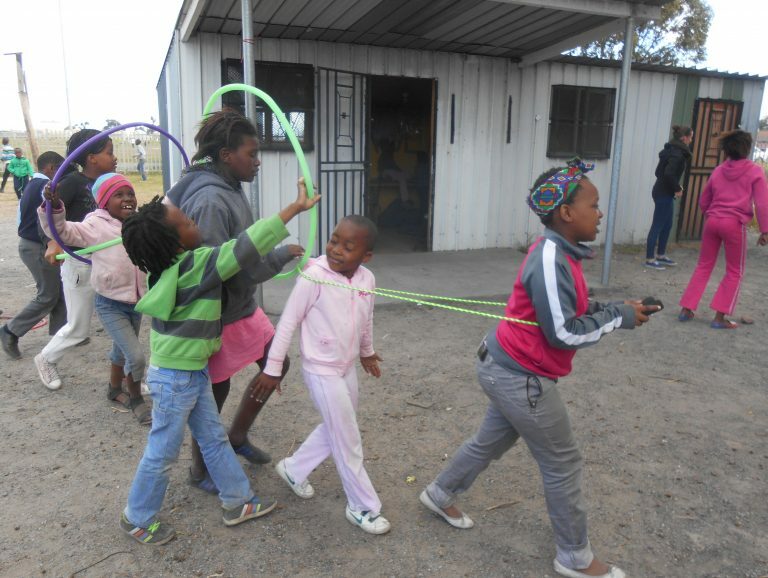 As with the children in Ons Plek’s Child and Youth Care Centres, each child and each family is known individually and valued for their strengths. Ukondla staff arrive well prepared daily, with an individual care and learning plan for each participant. 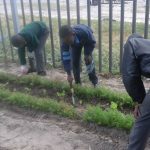 Teachers in the local schools were initially uncertain about the role Ukondla was playing, but in the course of time they have seen the children in the programmes improve not only academically, but also appear happier and better at making friends. More teachers are now open to the school visits, since they understand that the additional support also supports them in teaching the children. Working parents are delighted to know that their children are safe, and both children and parents report that (without the stress of homework) they spend better time together in the evenings, and are better able to help each other in household chores. Find out more about Ukondla, our history and community development.